Why You Need This Part: Inevitably your bike is going to fall over, and the first victims are usually the brake and clutch levers. We offer high quality replacements for your damaged Honda CB350, CB360, CB450, CB500 or CB550 clutch levers. If you have a vintage Honda twin this is the clutch lever for you. 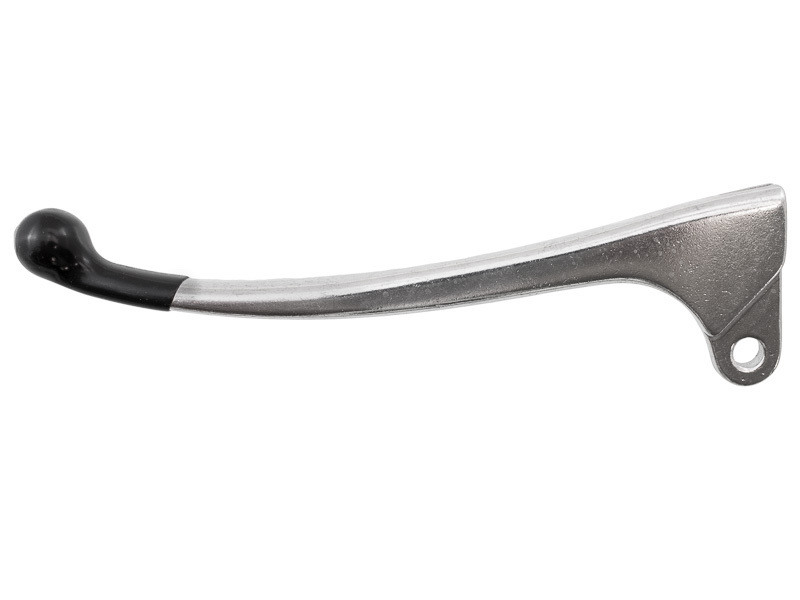 If you're into the whole symmetry thing, we have matching drum or disc brake levers, or if you want a different look altogether check out our power lever with matching drum and disc brake levers as well. Installation Tip: Lubricate the pivot bolt with some grease during installation. This is also a great time to check your Clutch Cable and Throttle Cables as well as Master Cylinder to see if they need some attention. Perfect fit...looks just like the original part and "feels" the same. Per usual this part shipped super fast and fit perfectly!! Clutch: Exactly what you need, exactly when you need it. "My left clutch lever was snapped in half, this clutch lever from Common was clutch!" If you're looking at this you need it, fit my CB450K perfect. Looks OG.